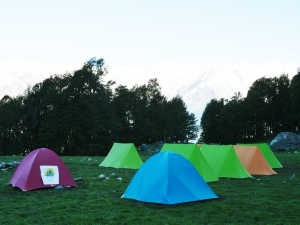 NALS has four campsites that are expected to cater to both North and South India. 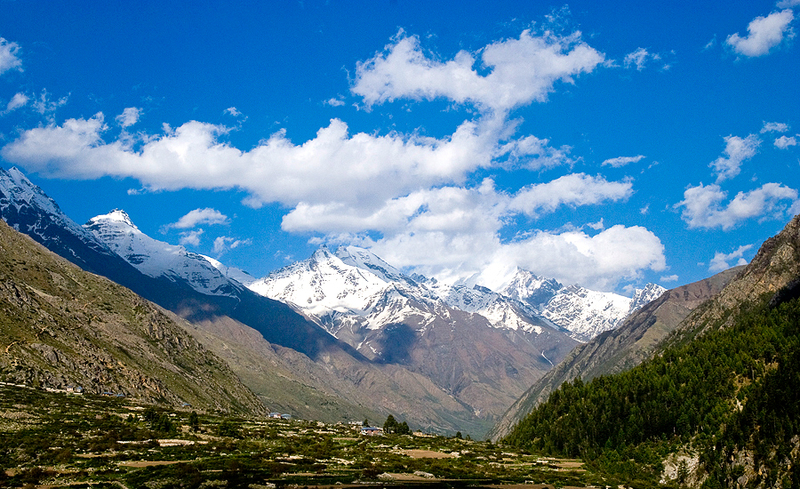 Kalath can be found on the Kullu - Manali highway, about 4 kms before Manali town. The site can be reached via Buses from Delhi / Chandigarh or flights from Delhi to an airport called Bhunther (Kullu). Participants will get off the bus, cross River Beas over a suspension foot bridge (welcome to adventure) and into the campsite. The campus is on long lease to NALS and contains apple and plum orchards. Participants will be stunned when they step into hot springs right beside the campsite and while dipping into these hot waters, they can feel the cold river flowing nearby. 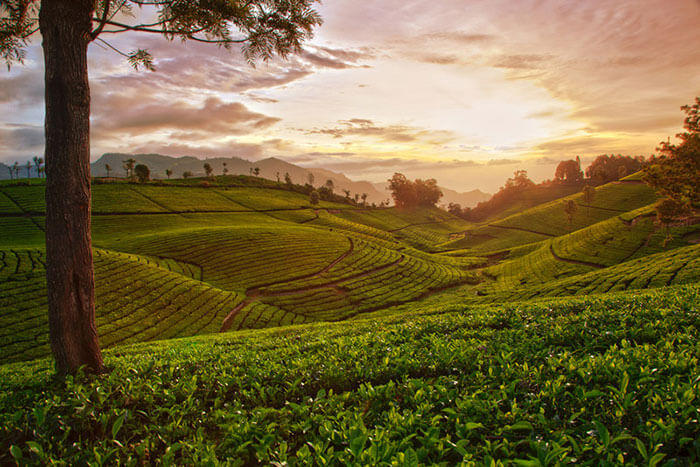 NALS Coonoor campus is a 120 acre bio-diversity situated 26 kms SW of Coonoor, Nilgiris. 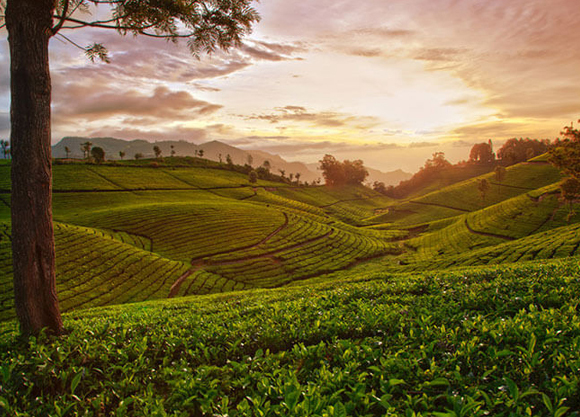 Primarily a tea plantation, the campus boasts variety of spices, fruits, vegetation, other flora and fauna. 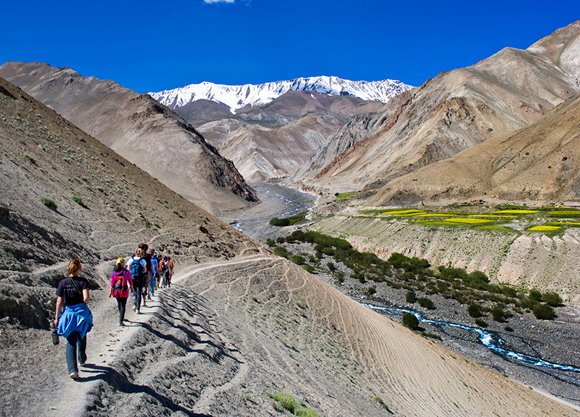 For the adventure and nature lover, the rocks, jungles, primary forests and trek routes provide an excellent setting. Accommodation available + capacity Dormitory (72), Cottages (28). 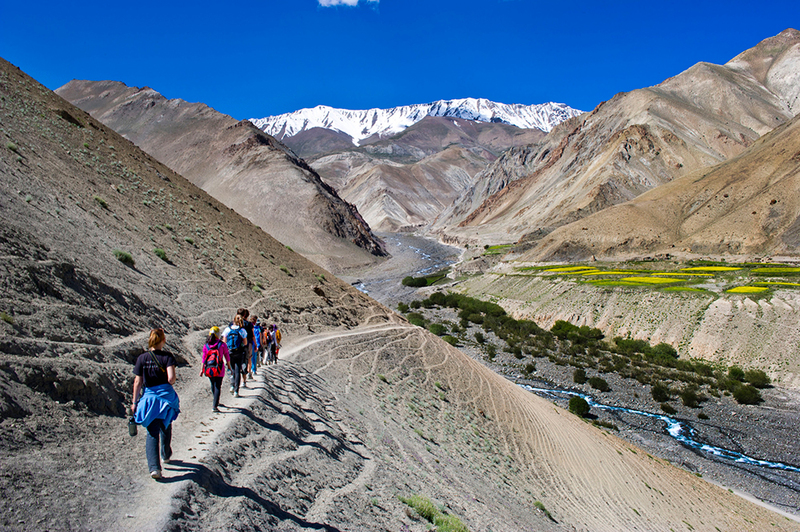 Situated just about 4 kms from Leh, this campus is right beside Indus River and offers panoramic views of mountains around. 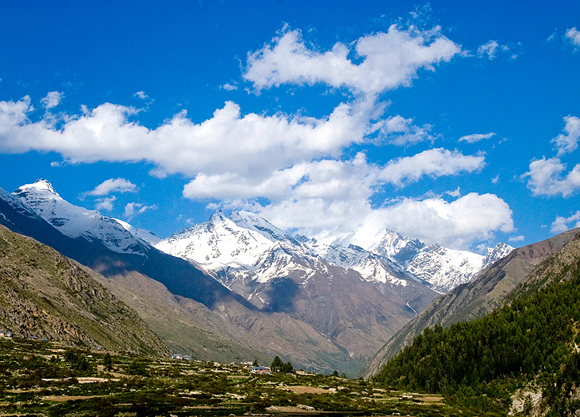 Rock climbing and trekking routes are close by. 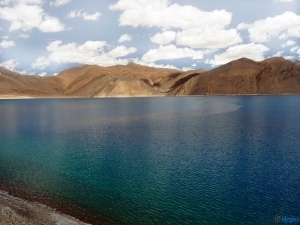 The camp is ideal base for major treks and expeditions. Accommodation is available in tents as well as deluxe rooms in resort beside the camp. 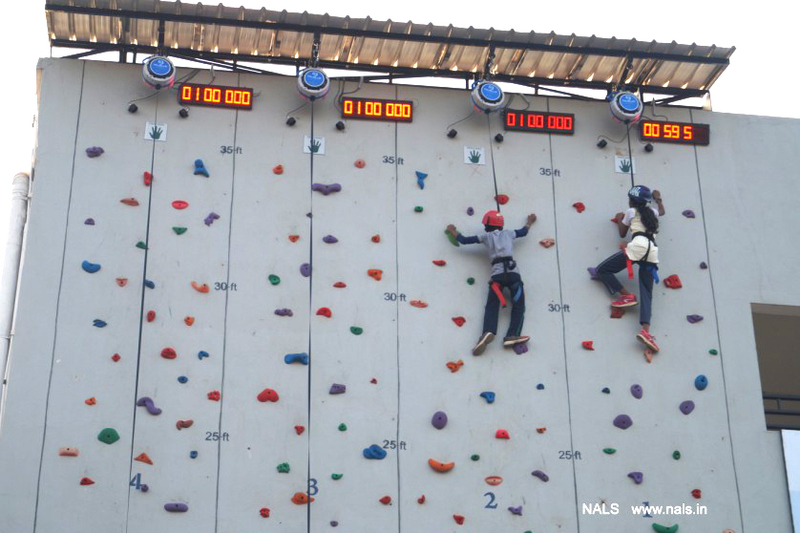 NALS operates a 35 feet climbing wall inside K'sirs International School in the vicinity of Coimbatore's IT sector hub. 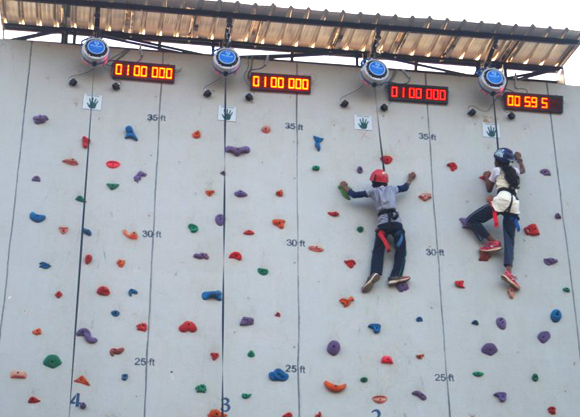 The wall is fitted with "Auto Belay" safety systems from USA as well as India's first indigenous WALL TIMER SYSTEM. 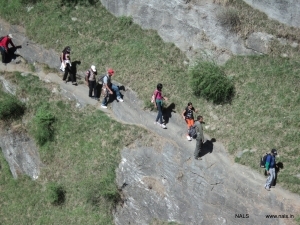 NALS conducts wall climbing programs, championship programs etc round the year. Amazing! Life time experience, we learnt Time Management, Team spirit, how to manage everything in a polite manner and how to maintain our dignity. NALS TEAM, they did fantastic work. Thank you each and everyone of the team. Very good experience, I had in this one day. We all enjoyed very much, especially stream walking (and) Rock Climbing.